Red Dot Award for Aura Collection! We are in luck again! Aura Collection by Yonoh just won the "Red Dot Award: Product Design 2019" in the Lighting category. The award, which will be delivered next July in Essen, Germany, is given by a group of expert juries in the area of product design from more than 5,500 participants from 55 countries. Considered the "Oscars" of design, with more than 60 editions behind them, they recognize the quality and innovation of designers and manufacturers from around the world. 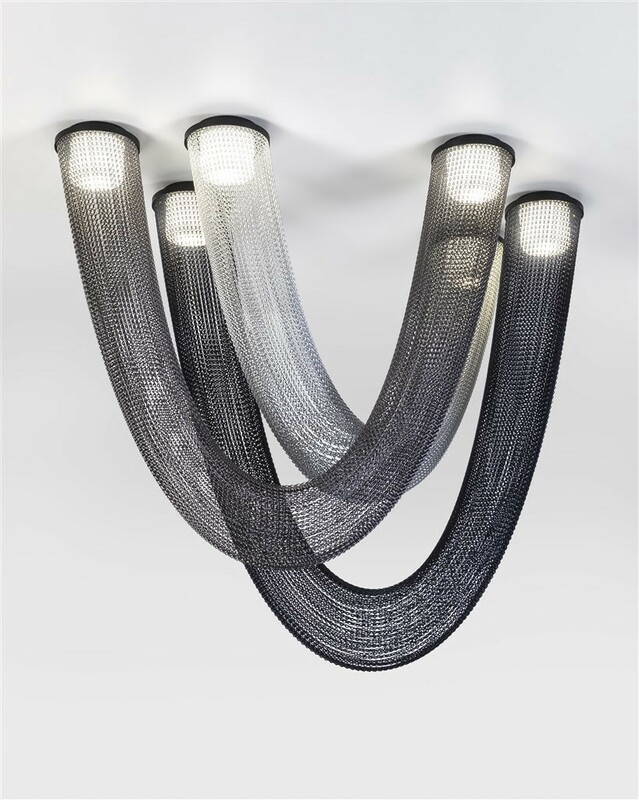 This is the second prize for Aura Collection, which received “Best of Year” award from Interior Design magazine in the "Architectural Lighting" category last November.